The new year has arrived, and many people are interested in cleansing their bodies of toxins brought on by following bad habits in 2017. A detox is the perfect answer for a fresh start; it can supercharge your cells with nutrition and re-energize your body for the new year – but only when it's achieved properly. 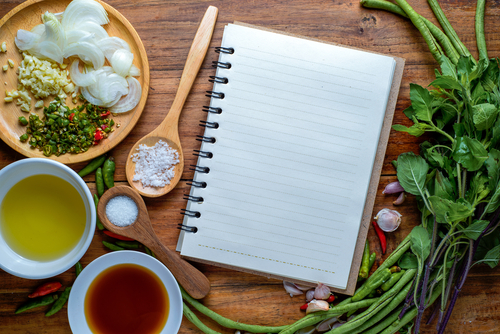 Many traditional fad detox diets call for fasting, but that's the last thing your body needs. You shouldn't be depriving your system of essential vitamins and minerals. 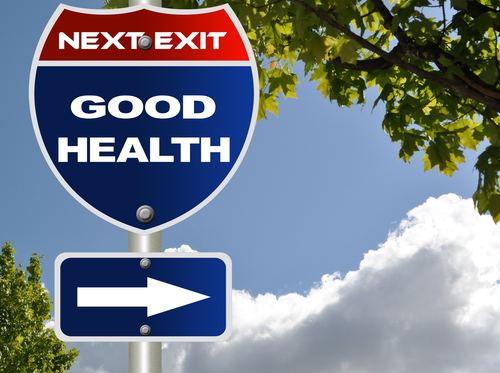 Rather, you need to give your body an extra dose of what it's been missing! 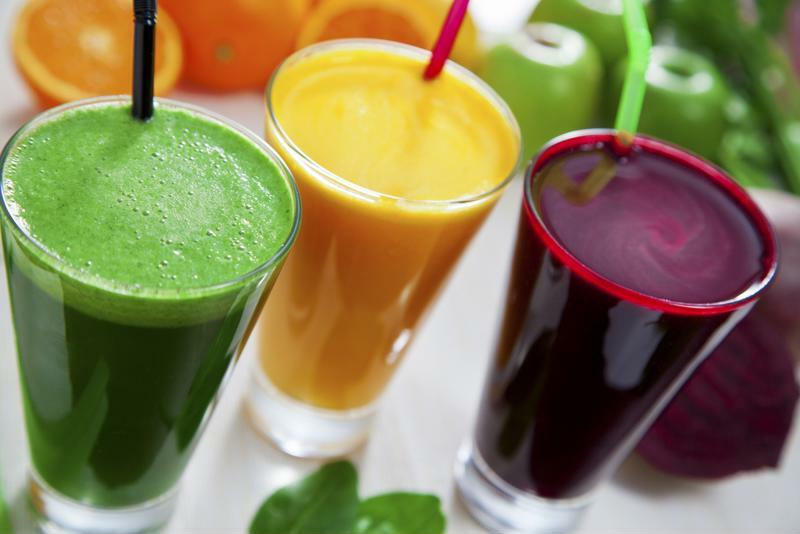 Fresh juices and homemade smoothies are your ticket to a total detox. Both options are some of the easiest ways to get your daily fruits and vegetables, fueling the body properly and ensuring overall health and wellness. 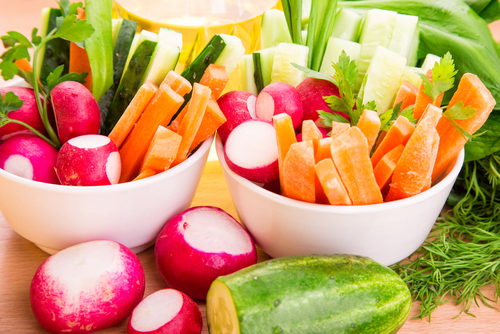 Juicing fresh vegetables extracts all vital vitamins and nutrients for maximum absorption. This tasty recipe is loaded with antioxidants. Place each ingredient, one by one, through a juice extractor. Strain out any foam and drink immediately, or store in a mason jar for up to two days. 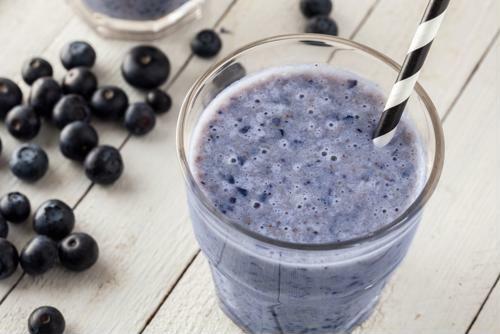 Give yourself a morning or afternoon boost with this delicious recipe. Place ingredients through a juice extractor. Drink immediately, or store in a canning jar to enjoy later. This recipe offers a great way to get your superfoods. Slice all ingredients to fit through your juicer. Place in the extractor, strain and serve immediately, or store in a canning jar in the refrigerator. Mix up your favorite fruits and vegetables to create a delicious breakfast smoothie. Revitalize after a long day with this recipe. Place all ingredients in a blender, mixing until smooth and creamy. 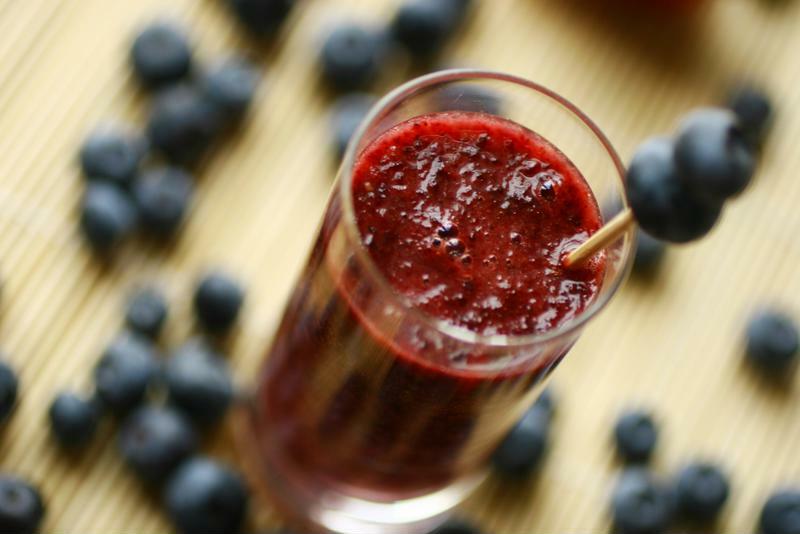 Pour the smoothie into a glass and enjoy, or store for later! Turmeric contains a variety of beneficial antioxidants with medicinal properties. Try this smoothie for breakfast. Place all ingredients in a blender, mixing until the mixture reaches a smooth consistency. Pour into your favorite glass and enjoy! This smoothie tastes like an island treat, but it comes with so many health benefits! Place all ingredients in a blender with about five ice cubes. Mix until the consistency is smooth and creamy, and then pour into a glass. Garnish with a dusting of BeetMax and enjoy! Don't forget: Among our delicious and nutritious recipes, we also offer a variety of detox programs. Try our Super Deluxe Full Body Detox or 7-Day Detox Winter today! Thank you for all the fantastic recipes. Both juices and smoothies are easy on the digestive system. They provide an excellent way to get the good nutrition into our bodies. Thank you for the great recipes! My husband has been looking for some good smoothie recipes so I will share this with him. These are some great smoothies recipes! This one looks good with the Berries and with Turmeric in it. I was just reading how important that Turmeric is! It has a extremely effective anti-inflammatory herb, and thus an effective pain reliever. This will be a great recipe to try. Great ideas for smoothies. So important to your health to get the best nutrition. Thanks for the recipes.